All of us here at US Netting are getting into the holiday spirit with the winter season now in full swing we have created a new song. A Holiday song that will now be within everyones tradition of every industrial and manufacturing worker we know. The world championship for the drone racing league is set to air on ESPN at 9pm EST as pilots take part in race 5. This will crown the first ever world champion of the drone racing league. DRL is grabbing viewers by storm. First person views and fast-paced weaving keep spectators on the edge of their seats. 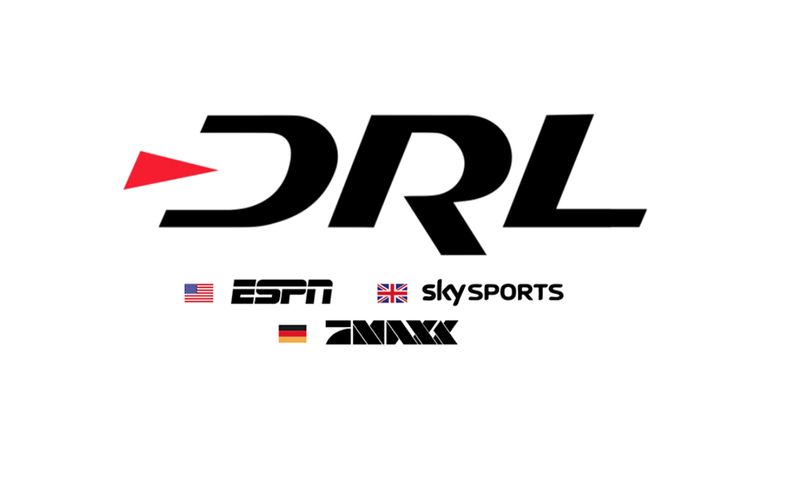 DRL has recently made a deal with ESPN to broadcast their events. "Winter is coming and it will bring mounds of blowing, drifting snow. But there is a way to exercise some control over where and how the white stuff accumulates through the use of snow fence." 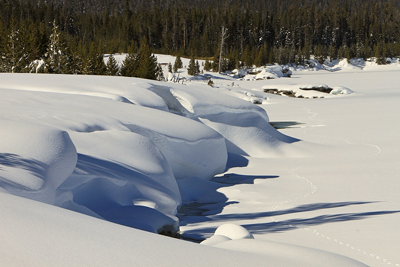 Snow fence is especially useful for people in rural areas with less-frequently-plowed roads, long driveways that can get blocked off fast, or any other areas that need to be kept clear. “I just want to say one word to you. Just one word….Plastics.” Plastics are incredibly versatile and can be used for many types of products, including nets. 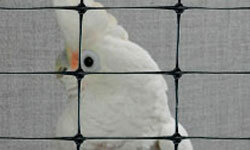 US Netting offers several varieties of plastic netting solutions for a wide range of applications. 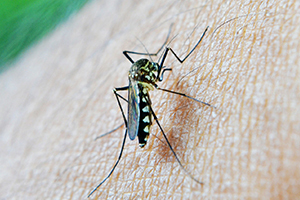 Mosquitoes have been in the news frequently this year, as concern over the spread of the Zika virus into the U.S. and its territories has increased. Zika is just the latest of many mosquito-borne diseases, which include malaria, dengue fever, yellow fever, and chikungunya.